Fill out the form to receive an email with a link to download this free book. 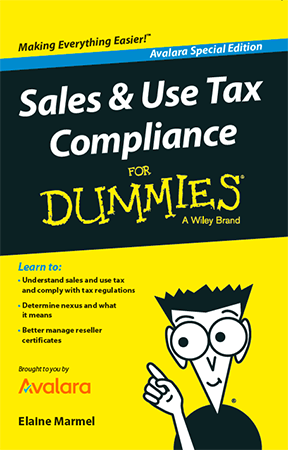 Understand sales and use tax and comply with tax regulations. Determine nexus and what it means.